Another late night for the WIAA State Spring Baseball Tournament at Fox Cities Stadium. Rain forced delays, but all six scheduled games were played, setting up the four championship games on Thursday. 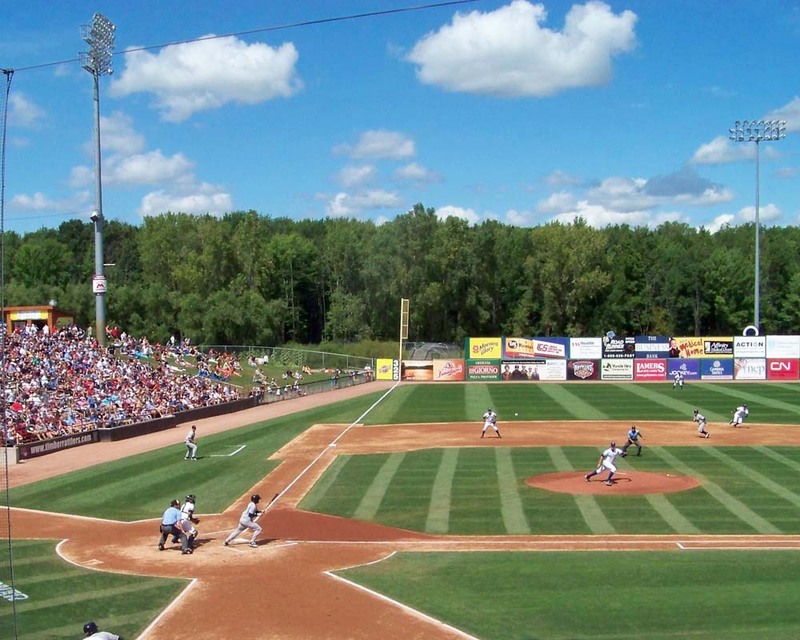 The 70th Annual WIAA Spring Baseball Tournament opens Tuesday with Division 1 quarterfinals and semifinals taking place at Fox Cities Stadium in Grand Chute. Division 1 quarterfinals make up the day with the semifinals set for tonight. 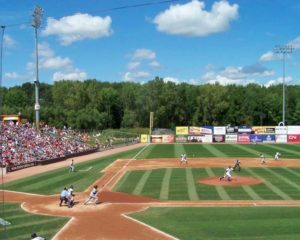 Game 1 – Arrowhead (21-4) vs. Burlington (21-4) 8 a.m.
Game 3 – Eau Claire North (21-2) vs. Green Bay Preble (29-0) 1 p.m.
D-1 Semifinals – 6 p.m.
Division four semifinals get underway Wednesday morning at 8am, followed by the Division 3 semifinals at 1 p.m. and Division 2 semifinals at 6 p.m.